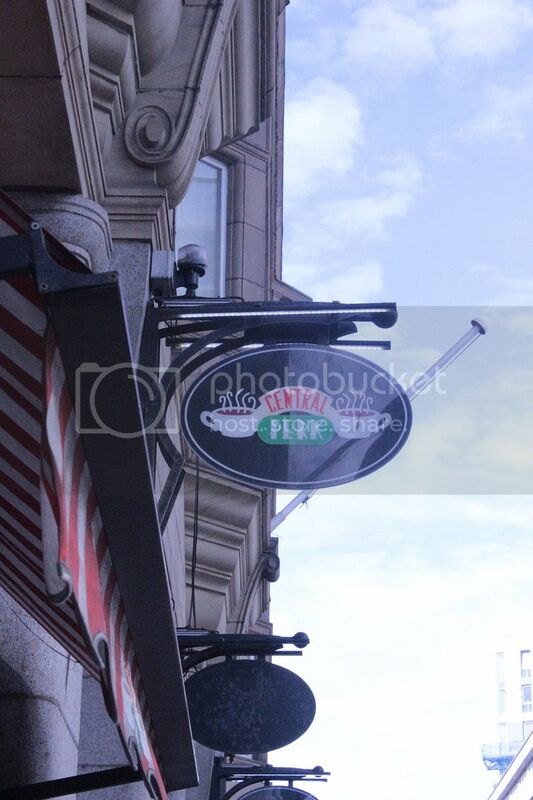 I'll Be There For You...Central Perk, Liverpool. Happy Sunday all. Did you read my birthday post? I mentioned briefly how I spent my birthday but wanted to go into a little more detail in a separate post. 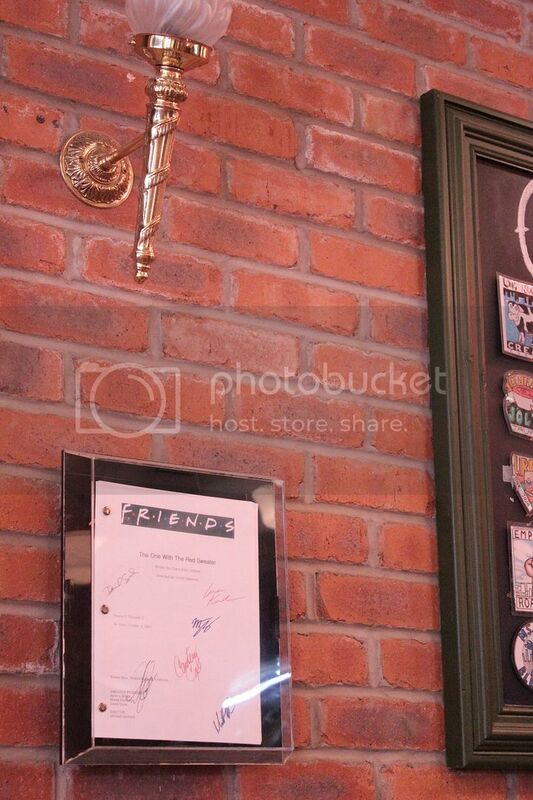 And I know, we spent time in Liverpool for the day, but I do want to focus this post on just the CENTRAL PERK CAFE...as I've been super excited for this for ages!? 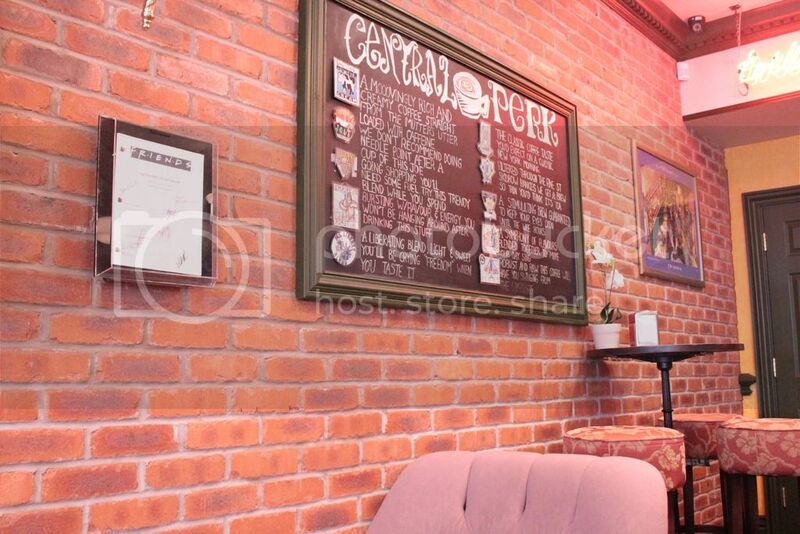 I didn't have many plans for my birthday, I just knew I wanted to do something and the idea of travelling into Liverpool to visit the Central Perk just seemed like the perfect idea. An early start to my birthday to travel from Wolverhampton to Liverpool, but booking our tickets at certain times meant we got reasonably price tickets...which I never complain about. We arrived at Liverpool Lime Street around 11:50am and it only took a little walk to find the cafe. Over a main round and just up a little side street, though I'm surprised we found it as easily as we did! 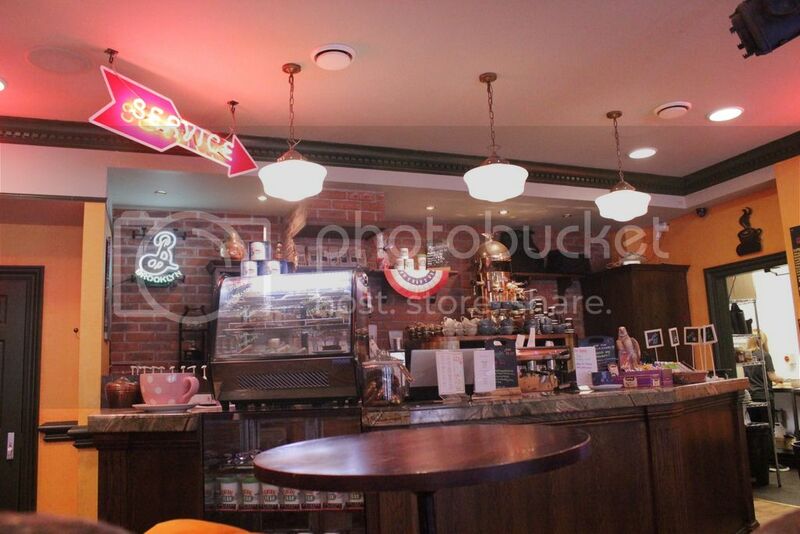 I'm a very nervous person when it comes to taking photos but I really wanted to get at least a few in Central Perk...and lucky when we arrived we were the only ones inside, but once we'd ordered our food and drinks, the people came rushing in. So I got a little camera shy, sat at my seat and watched a few episodes of friends while eating some lunch. Luckily as we were the first inside I had to make sure I grabbed the iconic sofa (though I spotted a few side eye glares, oops). We ordered some sandwiches, chocolates and a hot chocolate each as I just got a little too comfortable on the sofa. We only stayed for a little over an hour, but the cafe has episodes playing on the tv screens and the whole atmosphere just kept true to what you'd imagine Central Perk to be and so many little unique points which makes it feel so much more real. I think straight away from my face Tom could tell how excited I was by this birthday treat and honestly I would've spent the day on the sofa watching endless episodes of FRIENDS. Friends has been one of my favourite tv series since I was a child and being able to spend the day out with my boyfriend in a new place was just wonderful. I was spoilt rotten last Monday and I'm so glad I celebrated the way I did, aw lovely! 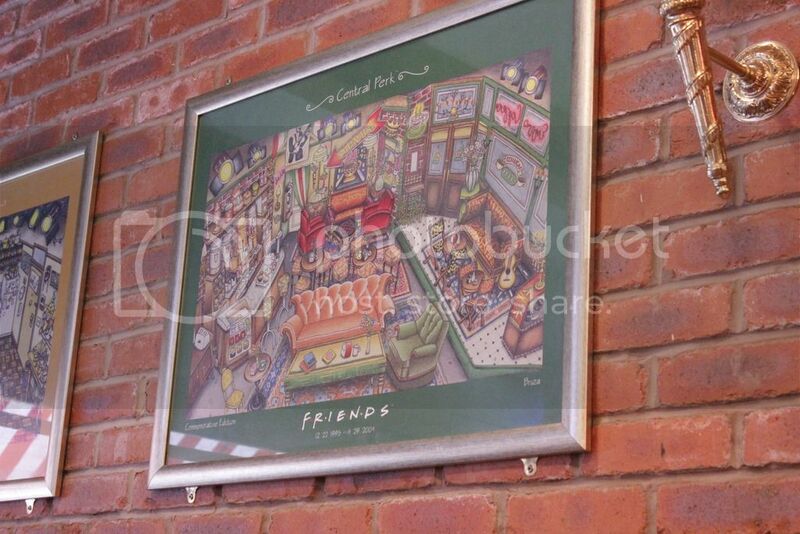 It's a crime that I live in the CENTRE of town, am a MASSIVE Friends fan and STILL haven't been to Central Perk! It's always been rammed whenever I've gone past and that's really put me off going in! I need to just GO, like right now! WOW! This is amazing! Do you know if it's permanent or just a pop-up? You have no idea how much this excites me, I loved friends so much, infact I just reviewed a friend's inspired makeup duo called Ross and Rachel on my blog, I need to visit Liverpool to go. Ah omg I want to go there! I'm putting this on my list of places to visit! 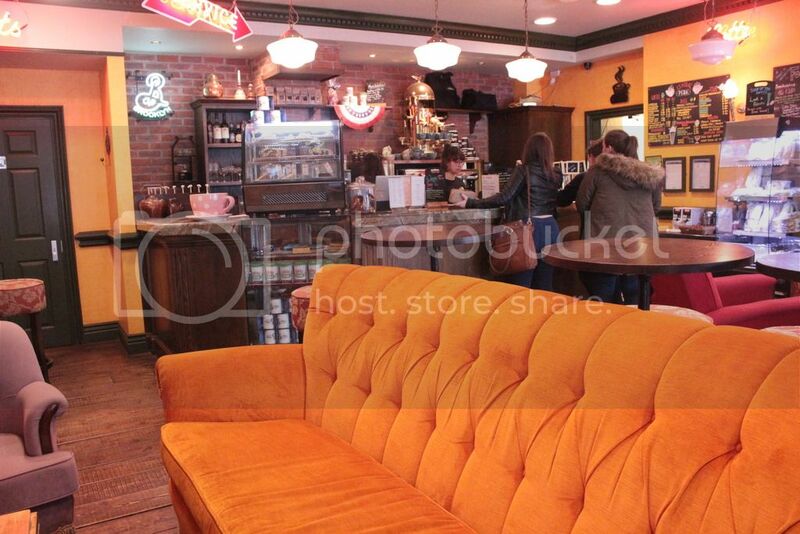 This place is so cool - and lucky you nabbing the iconic orange couch! 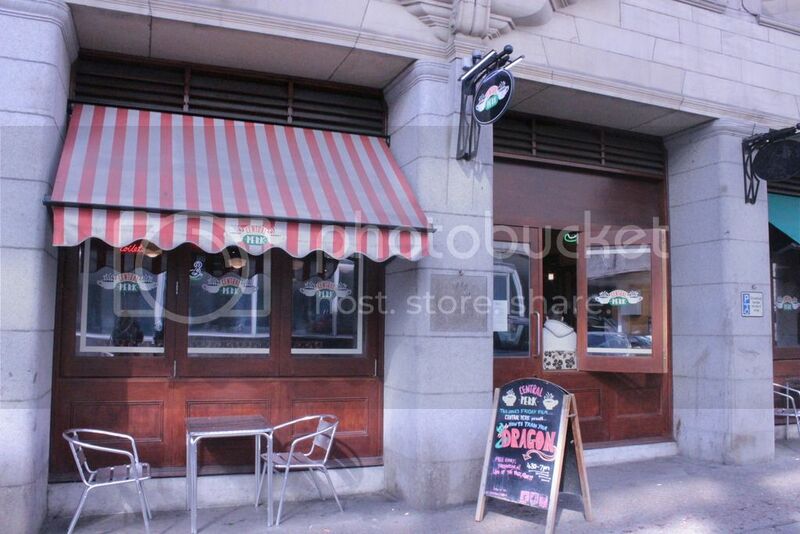 OMG that is amazing, if I ever go to Liverpool I will be going here 100%! That place sounds amazing! It looks just like it does on the TV! I didn't even know they had this in Liverpool!